Before you apply to the O’Neill School, you must apply to IUPUI. You will follow the IUPUI admissions process and deadlines. Students who meet the academic requirements will receive direct admission to O’Neill. Students who do not meet the academic requirements are admitted first to University College, then transfer into O’Neill when eligible. Students who are seeking a second undergraduate degree are encouraged to explore O’Neill graduate programs or graduate certificate programs. Students must petition to O’Neill for approval to pursue a second bachelor’s degree. All other applicants will be admitted first to University College, then transfer into O’Neill when eligible. Students who have completed 12 or more hours in an O’Neill major also need a 2.3 GPA in O’Neill IUPUI classes to transfer into the school. 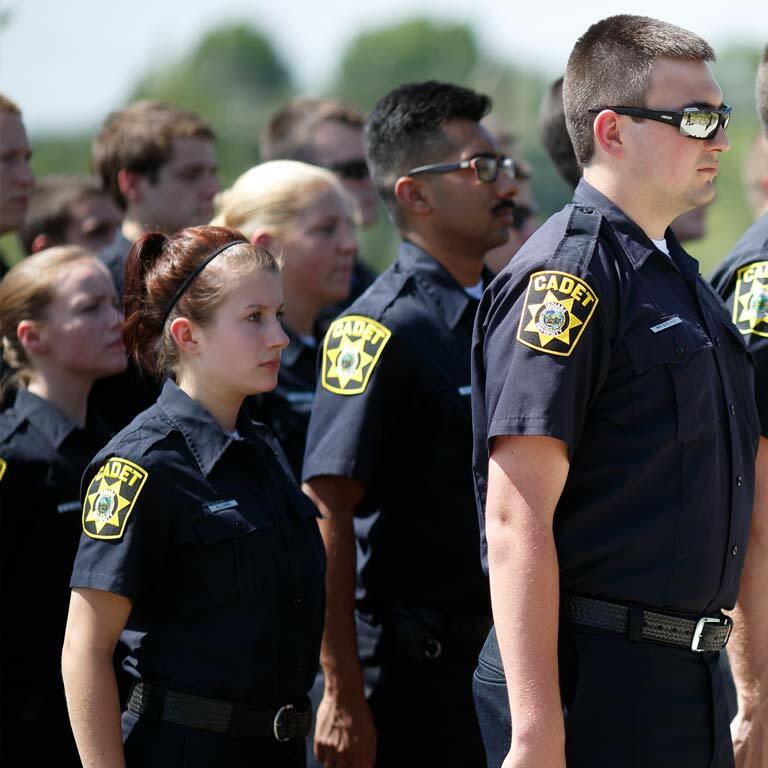 The O’Neill School grants credit hours for graduates of the Indianapolis Fire Department Training academies and graduates of five certified Indiana police training academies. The credit hours are treated as transfer credit and become official when the student completes one additional IUPUI course.